The Ethiopia’s Rift Valley is known for its prolific bird life and the thick acacia woodland surrounding the string of seven lakes. The town of Ziway, 158 km south of Addis Ababa, which lies alongside eponymous lake, is surrounded by a rich agricultural area and pleasant scenery. Driving through the highway, we cross the Bulbula River, which is serving for the network of drip irrigation to grow plots of vegetables, and roses. Now the area is on its way to establish itself as the centre of Ethiopia’s audacious wine farm, though it remains at a small scale. Tucked away in a rural hinterland, the Ziway valley is set to be a trial for the wine brand that is trying to gain a foothold in the region’s and continent’s wine market. Covering 125 hectares out of an available 493, the idea for the brand came in 2007 by the Ethiopian state in a partnership with the French veteran wine maker Castel, whose core business is beer factory in Ethiopia, producing the popular St. George beer that sells seventy million bottles per year. The wine project got the official seal of Ethiopian government from the very start. In fact, the former prime minster of Ethiopia, Meles Zenawi who was a fan of wine himself was said to have asked Mr. Pierre Castel, the CEO of the firm Brasseries et Glacières Internationales (BGI), sister company of Castel, to produce a standard, local wine for his country during a meeting in January 2007. Meles understood a combination of mild climate, limited rainfall, and volcanic soils could make his country an ideal location for wine growing. 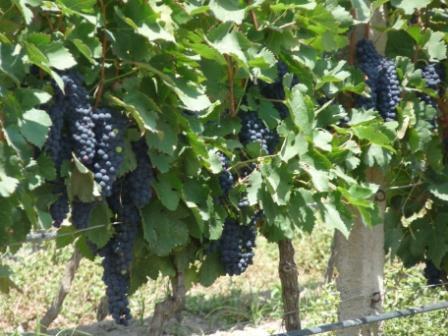 At the time, the officials of BGI were more inclined to promote and sell the French produced Castel wine in Easter African countries than developing a vineyard in Ethiopia, according to industry sources. However, in order not to offend the government and not to lose their cow cash BGI brewery, the patron later agreed to launch the project. Planting 750,000 vine seedlings of French varieties, Merlot, Cabernet Sauvignon, Syrah for red wine (90 %), and Chardonnay for white wine (10 %), Castel decided to take advantage of the potential open market where only two other local producers exist. 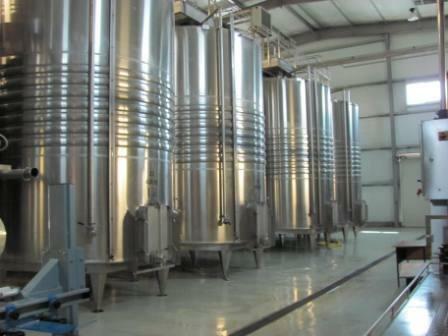 The company officials insist the wine project is more to promote the image of the country and it is unlikely to bring returns in the near future. All the same, the Castel Group is launching a new super-premium wine brand, Rift Valley Cuvee (Cabernet Sauvignon) and Acacia Cuvee Prestige (Chardonnay) to debut next month.Acacia Wine Collection will include two wines—medium sweet red, dry white blend.The collection has been five years in the making with ongoing planning and taste testing to make sure the brand was just right. 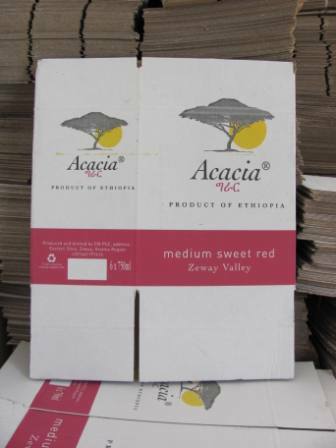 The Castel Group said it expects to produce 800,000 bottles of Acacia this year. As for the brand’s target consumer, the company stated it saw an opportunity to develop a wine that would be enjoyed by Ethiopians living abroad and the fast-growing growing middle class in the country. This isn’t the massive production yet and the project remains a pilot one. 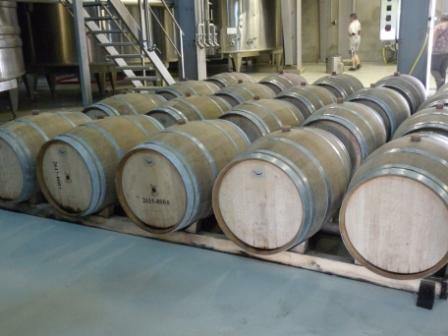 “We are only at one third of our project,” an assistant winemaker said.It is estimated that about half the industry’s export target will be sold in china, USA and EU countries. With the launch of Acacia and Rift Valley wines, the company clearly sees more room for expansion in the higher-margin side of the wine market. It is still early days for the wine as a whole but with experience and good reputation of Castel, it potentially has a bright future ahead of it.While there is hardly any wine-drinking culture in Ethiopia, Castel is confident demand will increase. ‘If I could generalise about Ethiopia’s wine preferences I would say fruit-driven medium-sweet blends. Our tastes would finally move towards heavy dry reds,’ an assistant winemaker said. Great Success, Congratulations to Castel Winery and all wine lovers!! Lets Taste what makes it Ethiopian Wine Unique!! I have a Great Dream to See my Country, ETHIOPIA will be the LEADER in Wine Industry from Africa and also the highest competent from the world too!! Now, Ethiopia is in the World Wine List!! Congratulations again!! What else I would say ? Let us put it this way . We all the diaspora will consume ten times the production of castle wine every year. Hence, we should not look for buyers like wall mart or tesco alike , let us import ourselves enjoy and help the economy . Castle then expands and fulfil our demand as there is no enough supply for all of us .